Despite reports to the contrary, things are going well between Kendall Jenner and Scott Disick. The reason we know this? Kendall and Scott recently went skydiving together and posted a photo on Instagram. 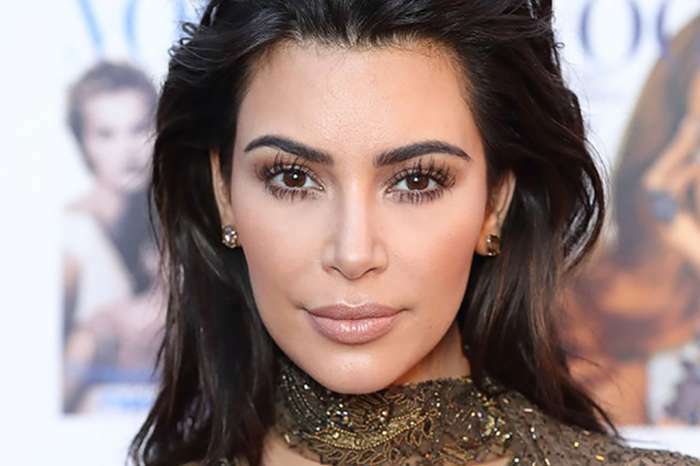 The supermodel and ex-boyfriend of Kourtney Kardashian went skydiving on Tuesday, and Jenner posted pictures of the two dressed up in the relevant gear on her Instagram channel. Kendall wrote, “Did it!” and the post was liked by both her older sister, Kim Kardashian and her mother, Kris Jenner. As you may know, the news of their adventure comes after Kendall shaded Sofia on Instagram. Scott and Sofia have been dating for a few months, and since then, tensions between the family have arisen. In January, pictures of Sofia and Scott taking his kids to dinner in Malibu were posted on social media and Kendall wrote in the comment section, “Aw cute, it’s Scott and his kids,” obviously ignoring Sofia’s presence in the photo. The tabloids jumped at the opportunity to point out the potential shade, even though it was thinly veiled. And just a couple of weeks later, Kendall, once again, supposedly insulted Sofia. 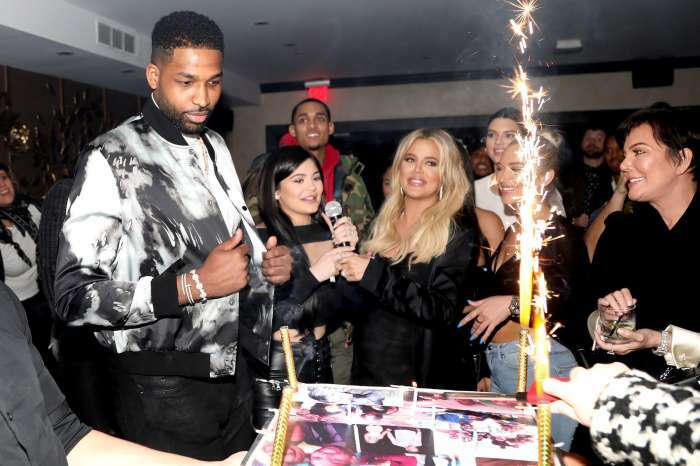 Jenner wrote on her Instagram that she got a new horse and named it “Dragon,” and ironically enough, Sofia once had a horse with the same name, but it died. “Everything is all good, and Scott’s kids love to play in the water.” And while they appear to be doing relatively well, not everyone out there approves of their relationship. Lionel Richie, Sofia’s father, referred to Sofia’s infatuation with the socialite as “just a phase.” Ouch. 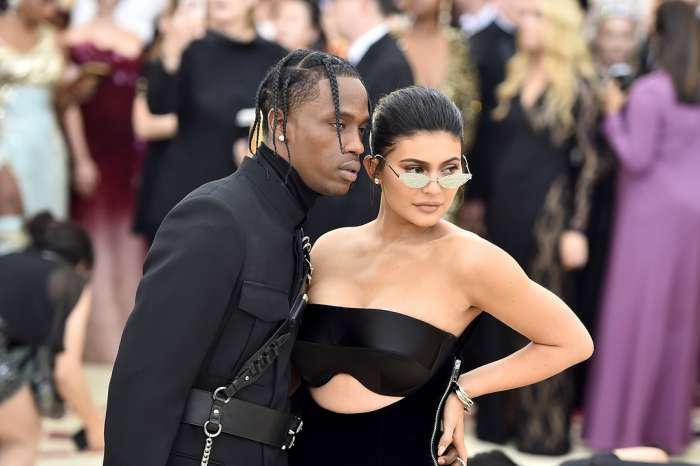 KUWK: Kylie Jenner Anxious Travis Scott May Cheat As Well Amid Khloe And Tristan's Cheating Drama!